A film marathon began in the Pomorye area along the White Sea coast — the second stage of the Arctic Open International Film Festival held in December 2018. The organizers will show films on the festival agenda in such places as local libraries, clubs, schools, social and youth centers and museum associations in 10 districts of the Arkhangelsk Region free of charge. 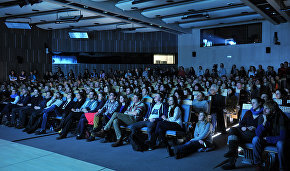 The four-day long Arctic Open festival included 64 films in the Competition and Out-of-Competition programs. The audience included more than 5,000 people at 14 venues in Arkhangelsk, Severodvinsk and Novodvinsk, according to the website of the Bereginya Foundation, which organized the festival. Russian and foreign directors, performers as well as producers came to meet with the northerners. Having secured the producers' consent, the organizers compiled a program of post-festival non-commercial film shows, comprising shorts and documentaries from the second Arctic Open film festival. The films are family friendly. "The Cinema Marathon is an echo of the Arctic Open film festival. 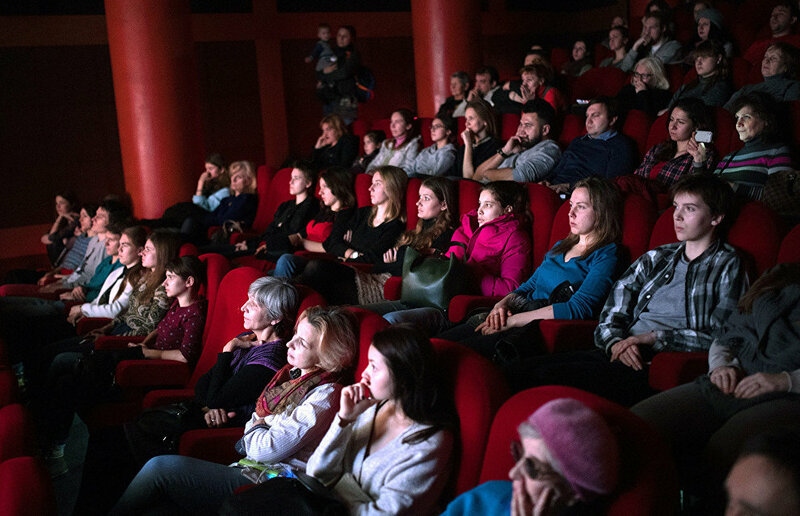 It is being held in the Arkhangelsk Region for the second time and, thanks to a grant, people in the remote northern areas can enjoy modern cinema free of charge. We can say that the film marathon is a specific format of alternative screening. As of today, the Primorsky, Onezhsky, Plesetsky, Velsky, Kholmogorsky, and Lensky districts, as well as the cities of Koryazhma, Arkhangelsk, and Severodvinsk have joined the project," said Tamara Statikova, Director of the Bereginya Pomorye Cultural Foundation. Some of the films will also be shown on regional cable television channels in Arkhangelsk, Severodvinsk, and Severoonezhsk as part of the project. Arctic Open will run in the Arkhangelsk Region until April 30, 2019.